Andy Ortiz may be reached at 800-558-7969 or [email protected]. Securities offered through J.W. Cole Financial, Inc (JWC) Member FINRA/SIPC. Advisory Services offered through J.W. Cole Advisors (JWCA). 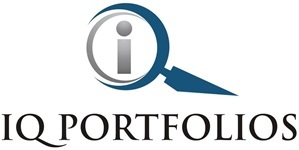 IQ Portfolios and JWC/JWCA are unaffiliated entities.